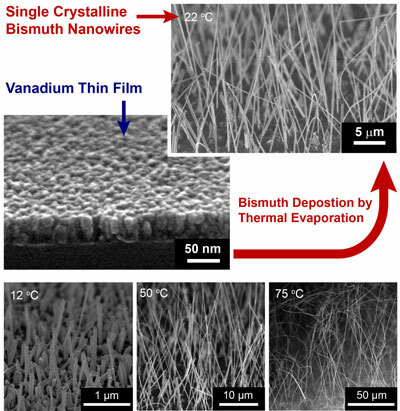 Bismuth nanowires have intriguing electronic and energy-harvesting application possibilities. However, fabricating these materials with high quality and in large quantities is challenging. 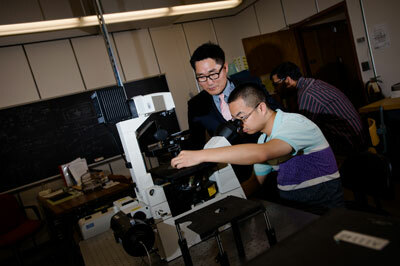 Researchers have now demonstrated a new technique to produce single- crystal nanowires atop arbitrary substrates, including glass, silicon, and metal, when an intermediate layer of vanadium is present. 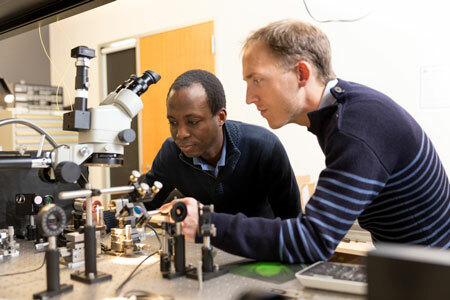 Scientists describe a novel protocol to obtain different types of nanostructures from a single helical polymer and certain metal salts. 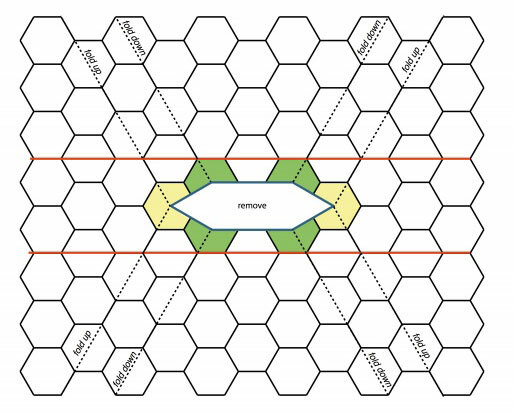 An outstanding characteristic of these macromolecules is that their helicity can be tuned by the action of diverse external stimuli such as temperature, polarity or metal ions. 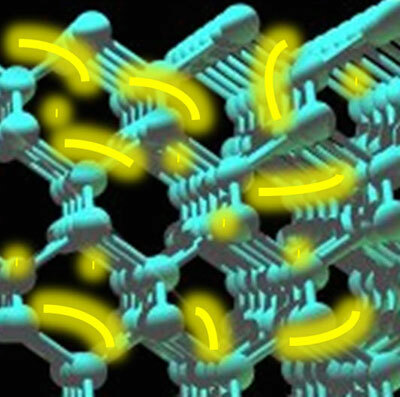 Consequently, these polymers act as sensors. 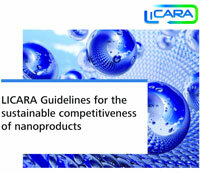 The LICARA guidelines are geared towards small and medium-sized enterprises from all branches of industry, and help weigh up the pros and cons of nanomaterials and make decisions on their use. The guidelines also do their bit towards efficient communication in the value added chain. 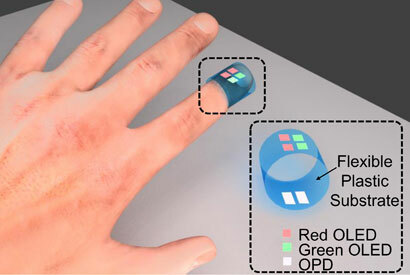 By switching from silicon to an organic, or carbon-based, design, researchers were able to create a device that could ultimately be thin, cheap and flexible enough to be slapped on like a Band-Aid.